Supreme Court added that "it is a very serious situation and a question of life and death of 15 coal miners who are trapped." 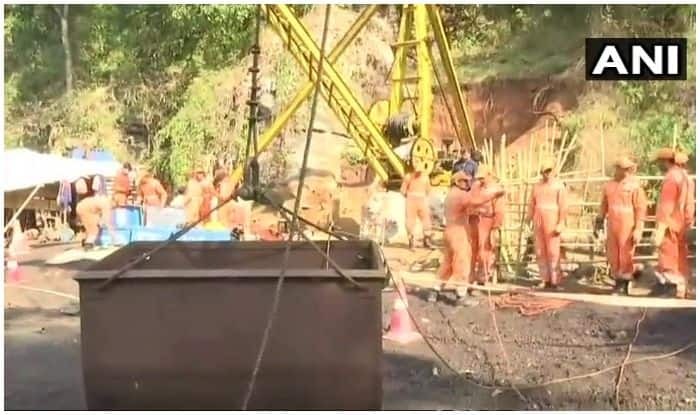 A Supreme Court bench comprising Chief Justice Ranjan Gogoi and Justice Sanjay Krishan Kaul today heard a plea seeking the deployment of adequate manpower and equipment for the rescue of miners trapped in a flooded mine in Meghalaya. The petition by lawyer Aditya N. Prasad said the equipment to flush out the water being offered by Kirloskars and Tata Trust should be immediately airlifted to the site instead of sending it by road. Notably, 15 miners are trapped inside a 370-foot-deep illegal coal mine in Meghalaya’s East Jaintia Hills district since December 13 after water from a nearby river gushed in, puncturing the mine wall.